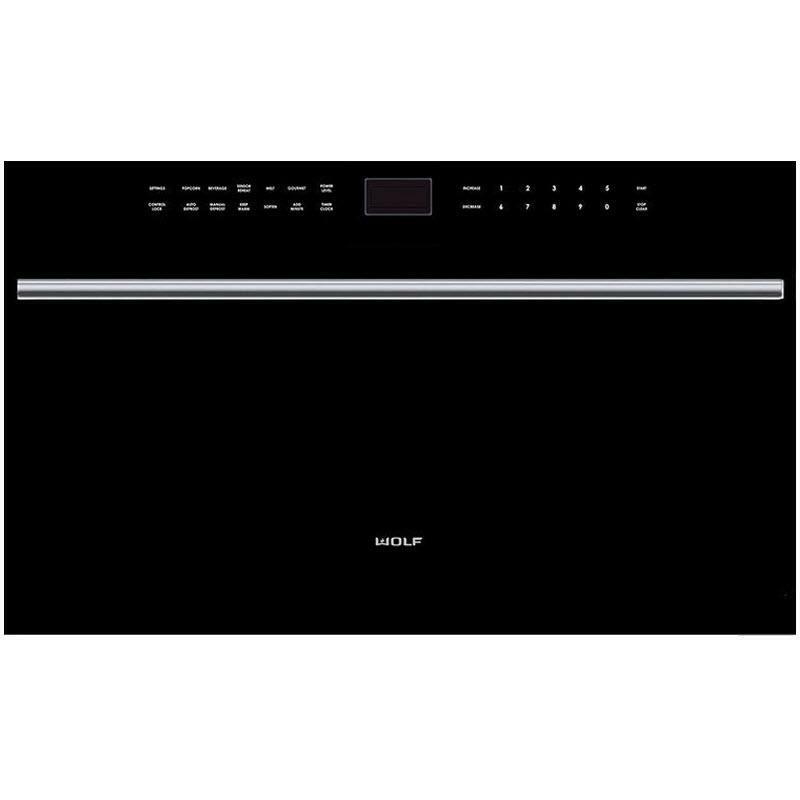 The E series made Wolf precision performance accessible for more cooks. 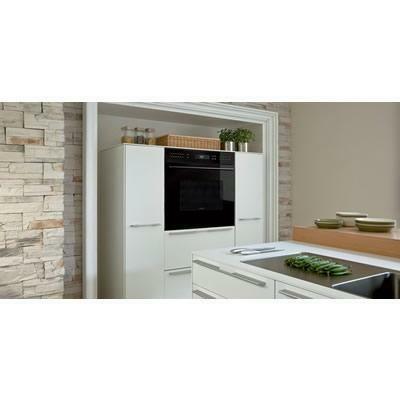 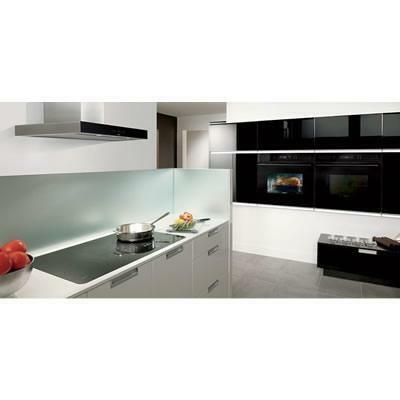 Now three distinct styles make the E series ideal for more kitchen designs than ever. 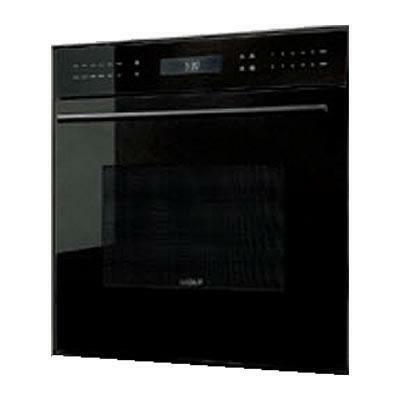 The 30" E series contemporary single oven is distinguished by a sleek, black glass front and slim tubular handle and coordinates beautifully with similarly-styled Wolf microwaves and warming drawers. 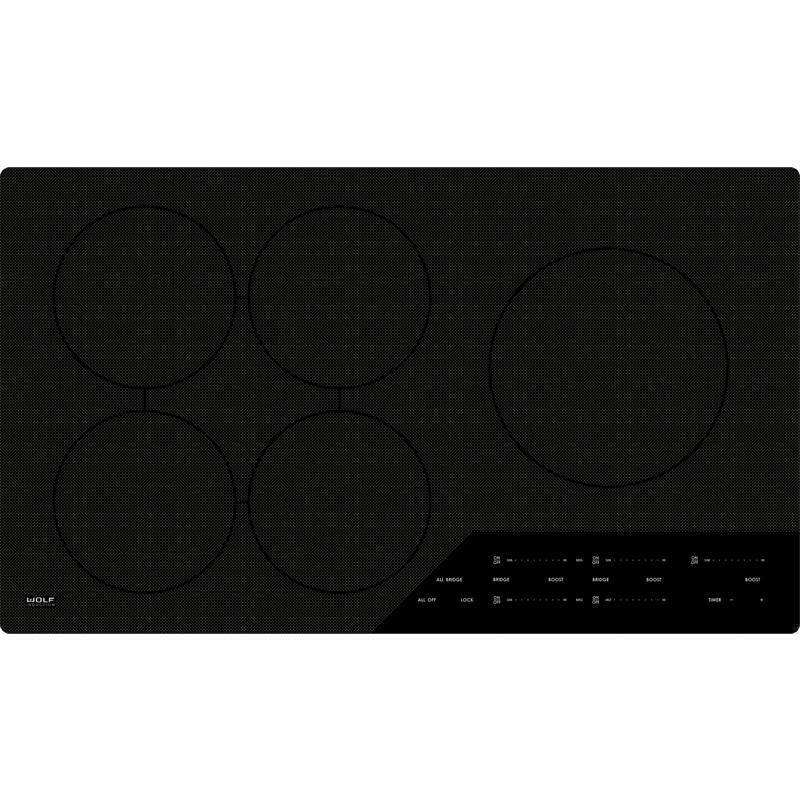 Inside, dual convection fans and ten cooking modes control heat and airflow more precisely than less sophisticated single-convection systems. 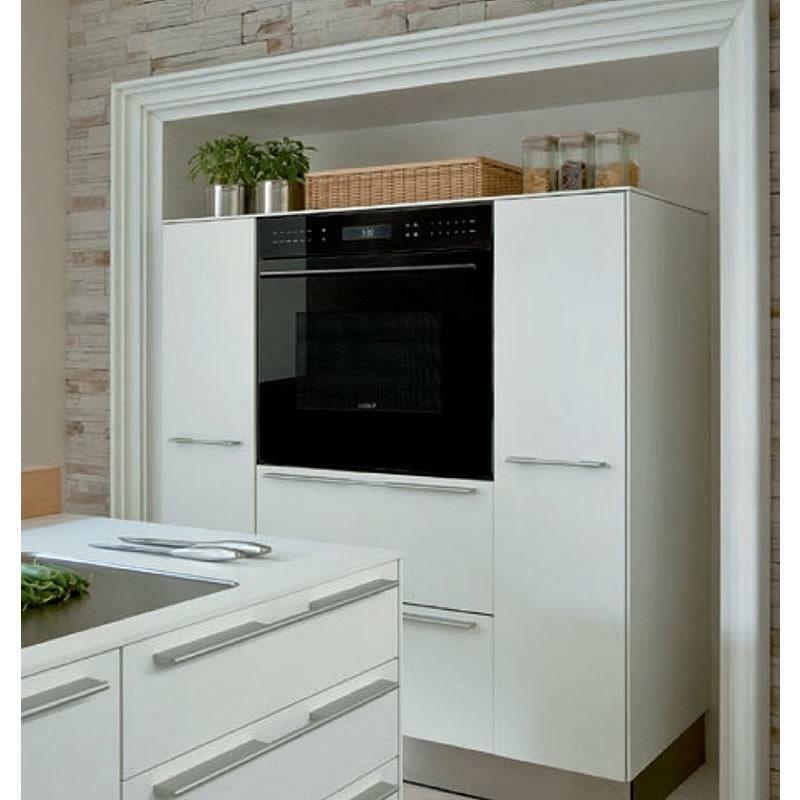 Uniform heat throughout the oven and the efficiency of circulating air around the food produce faster, more consistent and more predictably delicious results for your baking, roasting and broiling. 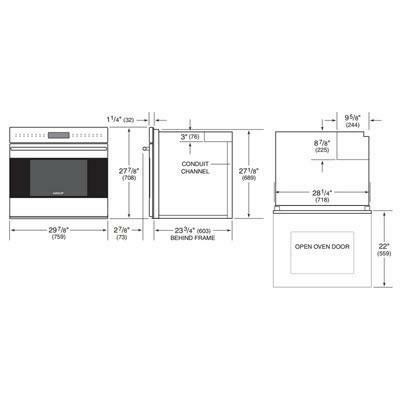 Additional Information Can be installed in a standard or flush inset application; Crafted of heavy-duty stainless steel; Dual convection oven with two fans for even heat distribution; Ten cooking modes—bake, roast, broil, convection, convection bake, convection roast, convection broil and proof—bake stone and dehydration modes require accessory; Cobalt blue porcelain oven interior; Large viewing, double-pane window and dual halogen interior lights; Three adjustable oven racks; one full extension easy glide, one full-extension door glide and one standard. 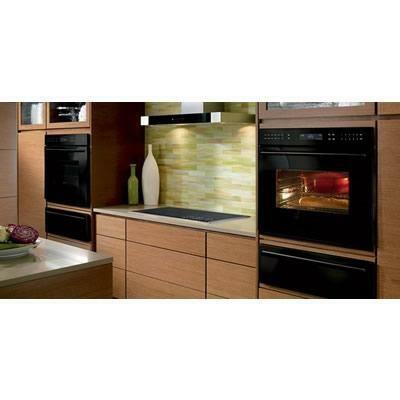 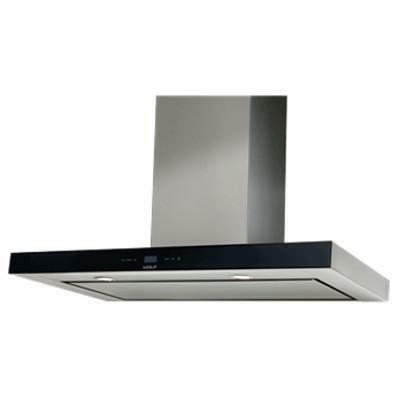 Hidden bake element and recessed broil element; Temperature probe and broiler pan; Self-clean, delayed start, timed cook and Sabbath features; Balanced door hinge system for smooth opening and closing.